This gentle, multi-action, anti aging cleanser helps remove dirt and impurities while also protecting the skin from free radical damage. Booster Bue is one of our top seller's. 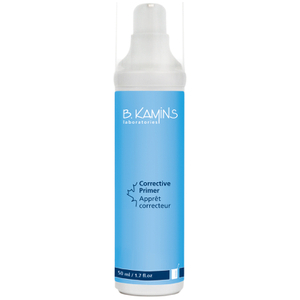 This soothing cleanser gently removes dirt and impurities while helping to soothe sensitive skin. 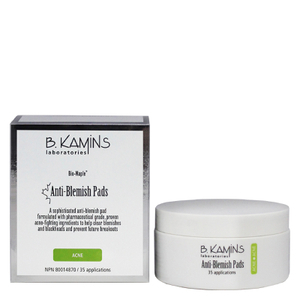 B. Kamins is a modern spa line that fuses the visible results of clinical skin care with the luxurious experience of a spa visit. 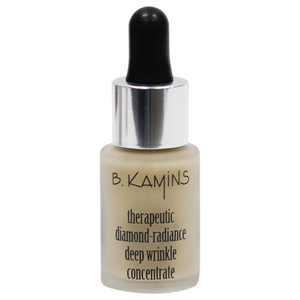 With his more than forty years of experience as a chemist in the field of dermatology, Ben Kaminsky founded B. Kamins, a cosmetically elegant line of skin care products offering clinical results. 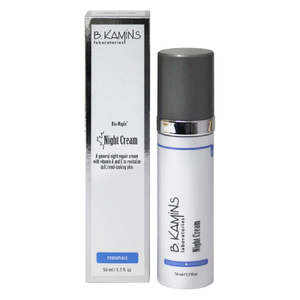 B. Kamins Skin Care specializes in helping those with sensitive skin and those who are struggling with issues due to aging, hormonal changes from menopause, acne, rosacea and eczema as well as other common skin conditions. 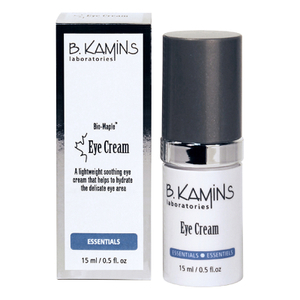 B. Kamins Chemist can be used by both men and women and offers a variety of different products for everyday use. 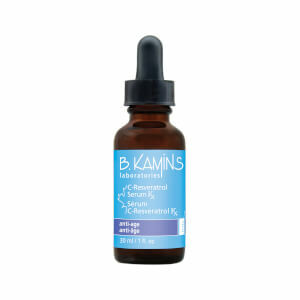 See our Q&A with Ben Kaminsky, Founder and Chemist of B. Kamins. 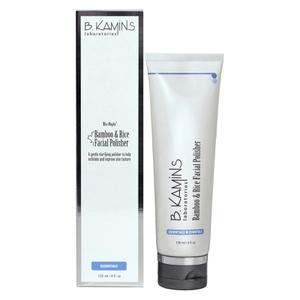 Bring the luxury of a spa experience home by choosing B. Kamins products for your skin care routine. This modern line has partnered with spas across the country, providing spa customers with these products as they relax and rejuvenate. 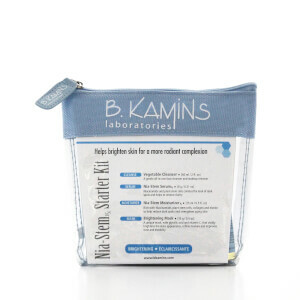 Now, you can skip the costly and time-consuming spa visit but still enjoy the many benefits of B. Kamins products. 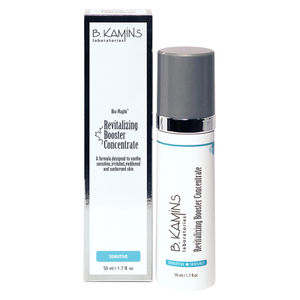 Whether you're looking for products for your daily skincare routine or intensive treatments to target problem areas, you can find B. Kamins products perfect for you. 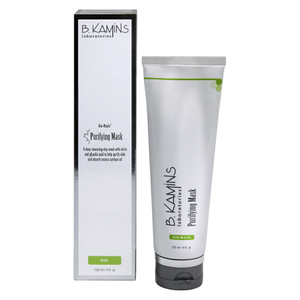 Blemishes and acne breakouts can mar an otherwise fabulous complexion, and B. Kamins offers several products that target these common flaws. 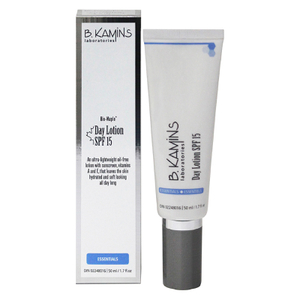 Ingredients such as benzoyl peroxide as well as lactic, salicylic, and glycolic acids are used to create blemish-fighting cleansers, washes, and gels in the B. Kamins line. You can hydrate your complexion with a range of proven moisturizers, some of which also feature SPF protection to minimize the impact of the sun's harmful rays. Serums, corrective creams, and brighteners can target those problem areas and pave the way for a more beautiful complexion. You can target signs of aging around your eyes, deeply nourish dry and depleted skin, or even your skin's tone and texture. A wide range of products in this line make it possible for you to find precisely what you're looking for. 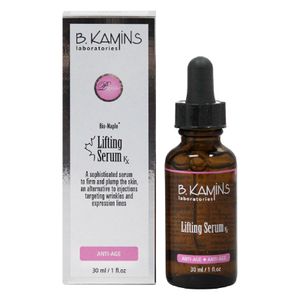 Whether you want to boost your existing skincare routine or deliver important anti-aging protection to your complexion, B. Kamins can help. Spas across the nation have embraced these products, now it's your turn to do the same. While new beauty products and brands pop up every few years, nothing can replace skincare lines that have proven to be highly effective. 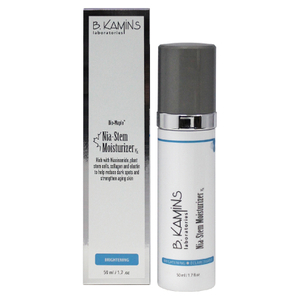 Designed and formulated by a chemist with experience in dermatology, B. Kamins Products present gentle solutions for people suffering from skin issues created by rosacea, hormonal changes, the aging process, eczema, and acne. Products in this quality skincare line are listed below for easy reference. Each solution provides a unique formula with a specific skin condition in mind. 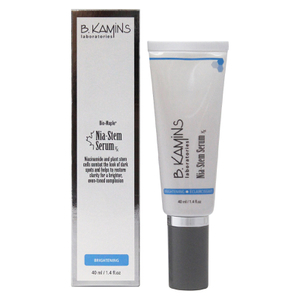 If you are in need of a cleanser, toner, moisturizer, eye cream, or skincare treatment, designed to address sensitive skin issues, then check out this selection of B. Kamins Products. Each formula has been created to produce good results for your skin, improving its condition through the inclusion of Bio Maple technology. 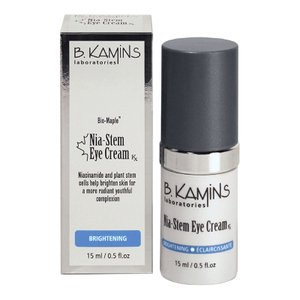 Browse through the full line of B. Kamins Products and see what they can offer you. 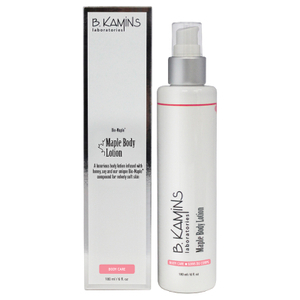 Indulge in the high performing formulas of B. Kamins Products for softer, prettier skin. 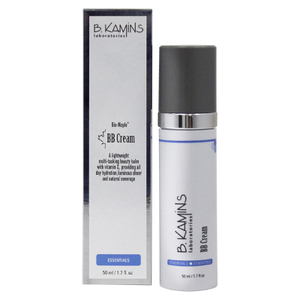 If you are searching for a moisturizer that also offers antioxidant protection, then you may want to consider B. Kamins Day Cream SPF 15. You receive both UVA and UVB protection as this lightweight formula softens your skin with continuous hydration that aids in minimizing the appearance of existing fine lines, creases, and wrinkles. Containing soluble collagen, this day cream firms the skin, delivering enhanced protection against the development of fresh expression lines. 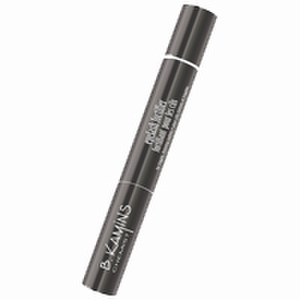 The consistency of this creamy concoction enables it to act as an excellent primer for your cosmetic applications. 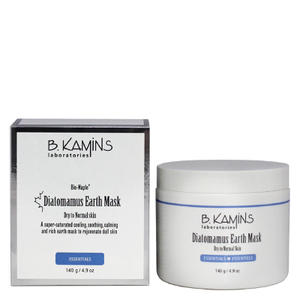 Perfect for sensitive, dry, and normal skin types. Did you know that skin creams that offer nutrients and deep moisturizing capability are now available? Replacing lost nutrients gives your skin an opportunity to heal itself, while reducing the occurrence of unwanted irritation, itching, and redness. 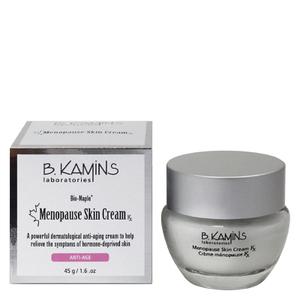 Incorporating the dermatological formula of B. Kamins Nutrient Replacement Cream Kx into your beauty routine can provide relief from menopausal symptoms, dryness, and other conditions caused by hormone-depleted skin. The unique blending of ingredients in this soothing formula (vitamin E, Episphere-Blue and Profusion Ceramide, and Bio-Maple Compound) significantly improves the appearance and condition of your skin. 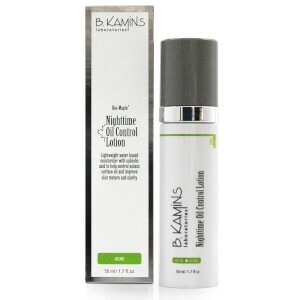 Delivering revitalization for tired skin while you sleep, the moisturizing formula of B. Kamins Night Cream soothes and softens your epidermis in order to renew dermal vitality and the radiant luminosity of your skin. 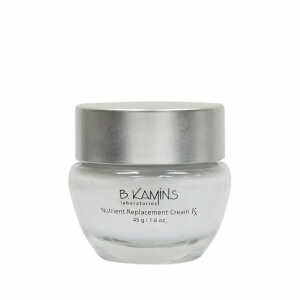 Containing vitamin E, nutrients, antioxidants, and humectants, this night cream packs a powerful array of skin-softening ingredients that minimize the appearance of fine lines and wrinkles for fresher, younger looking skin.